Hand stitched for high durability and a good touch. 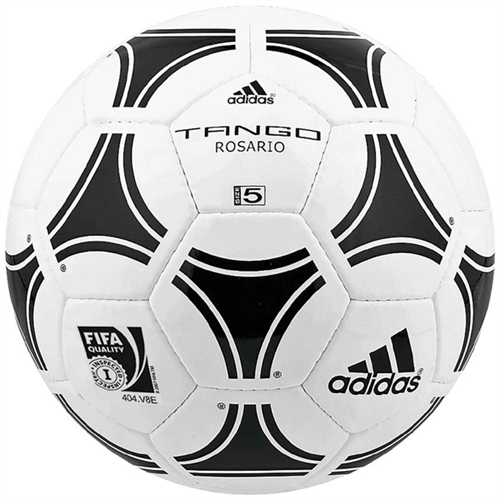 Our adidas Tango Rosario Soccer Ball is a hand-stitched construction ball which ensures soft touch and high durability. 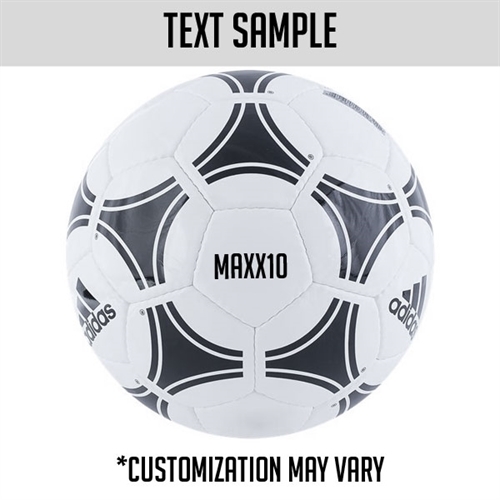 Injection-molded latex bladder for best air retention.